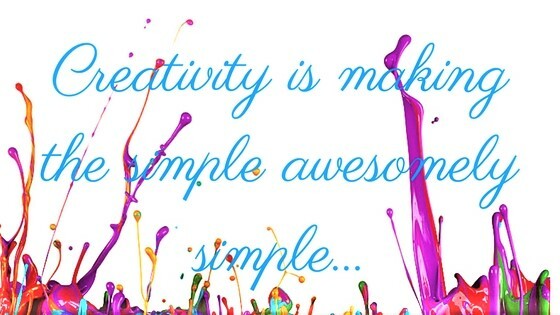 I firmly believe that every child is creative. At their young age, they have a lot in mind, their brain is full of ideas waiting to be unleashed. I, as a parent, know very well that it is my responsibility to support their creative side. It's part of properly nurturing and raising my kids so that they will be better citizens of this world one day. As much as I wanted to provide them the tools to let their creative juices flowing, I would also want to make sure of their safety of course - it's every Mom's priority when it comes to taking care of the family. I came along with a lot of crayons, paints, watercolors and the likes being sold in the market today but every product comes with cons. Some smell bad, others easily dry up, some fades easily and many other factors that instead of producing creative works, create disappointments for my kids. 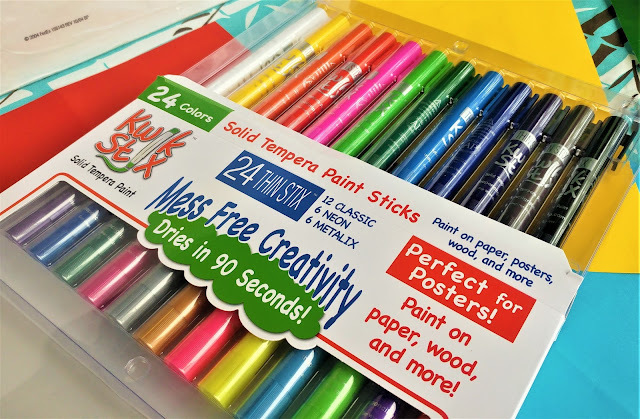 Until I found KwikStix paints and MagicStix markers one day while searching for art materials that my kids will use for their projects in school. Kwik Stix Thin Stix caught my attention because it is allergen and gluten free and Magic Stix is non-toxic and has no odor. Those characteristics show that even my little boy who is only 3 years old can use the products, without me sacrificing their safety for the sake of arts and learning. Nut oils and eggs which are common ingredients in art supplies are allergens. Gluten, on the other hand, is also another ingredient that is common to thicken art supplies that may harm those people who are gluten sensitive. Our little ones are notorious for putting anything inside their mouth and without proper examination of the ingredients our art materials are made of, we might be putting them into serious trouble. So let me share with you how convenient, safe and fun these new-found products are. Magic Stix packaging contains 12 non-toxic washable markers. 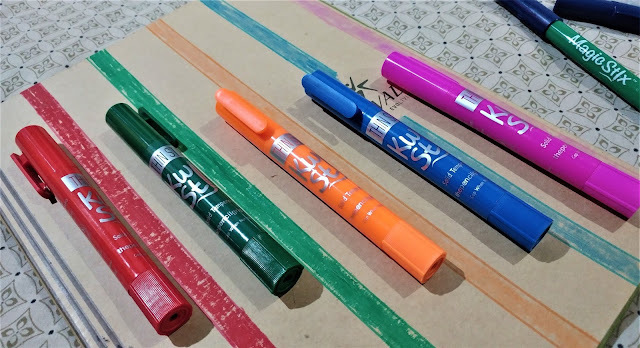 Each marker has vented safety cap and produces bright bold colors. 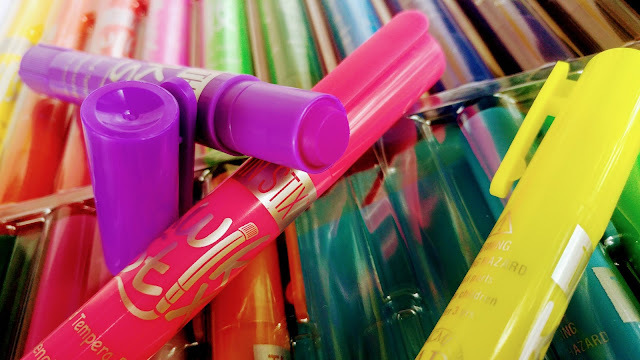 The markers are odorless and what makes Magic Stix different from other markers is that it doesn't easily dry out. You can leave it with the cap off for 7 days but it will not dry out. That makes Magic Stix a very practical and convenient choice. 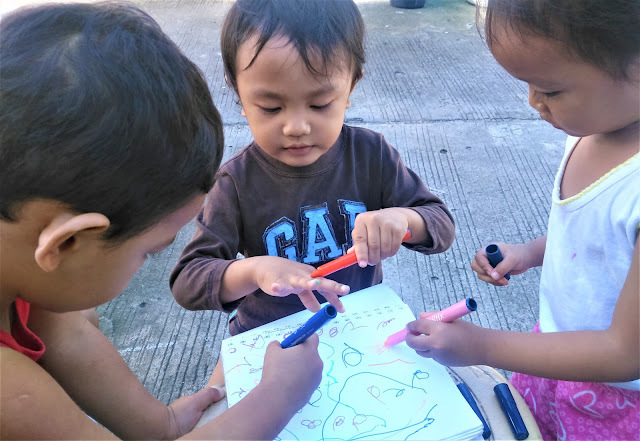 Our kids when they started to do arts and crafts are often careless and they forget to return the cap of the markers which lessen the quality of the color the markers produced. 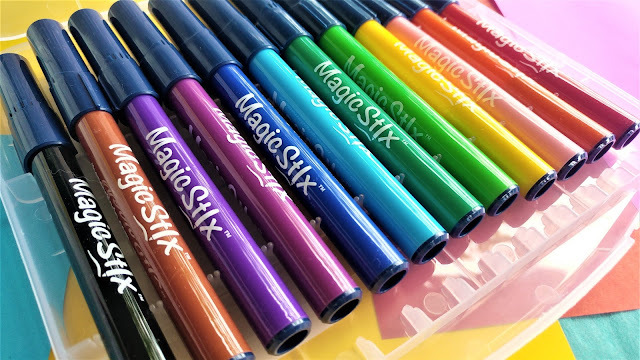 With Magic Stix they can always be careless and just let their imagination flow with their artworks. 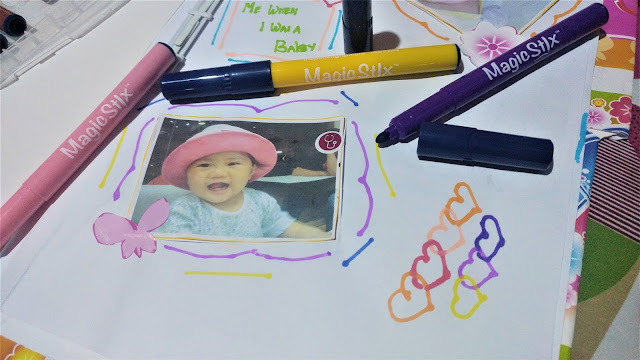 My daughter enjoyed using the Magic Stix so much for her scrapbook - a school project. 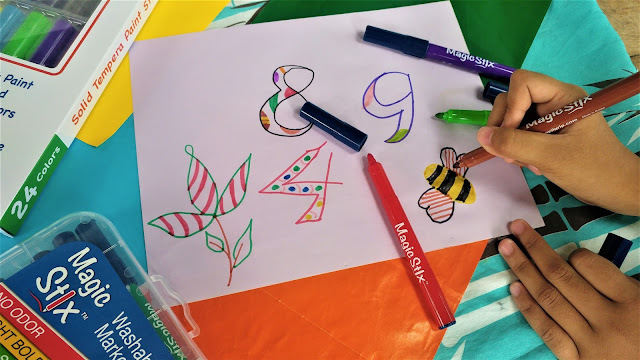 She was happy to mix and match those bright colors produced by the markers and she did not encounter any irritating smell, which made her activity easier and a lot of fun. Kwik Stix packaging, on the other hand has 24 solid tempera paint sticks inside. It also produces bright vibrant colors on paper, posters, wood and a lot more types of surfaces. It's so easy to use as you just have to uncap, twist and paint. Unlike the traditional paint, it doesn't need a brush or some water and it dries almost instantly. It is also washable so Moms, will not worry even if it touches kids' clothes. 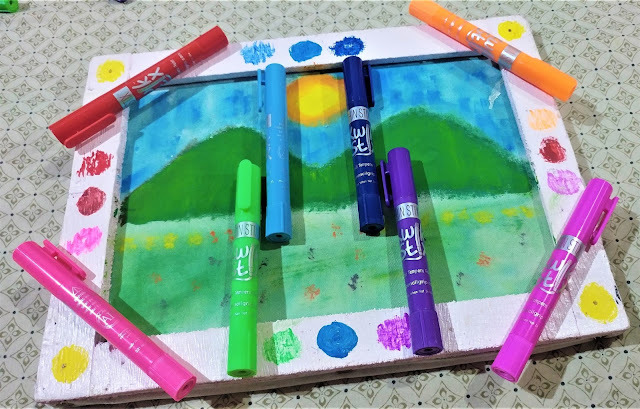 We tried using Kwik Stix on wood and it was so surprising because it really produced vibrant colors. Just a tip to those who will use the paint sticks on wood, make sure to use smoother wood surfaces for better quality of your work. We also used Kwik Stix on canvass and it was so easy to use. It's mess-free and so user-friendly. I even let my 3-year-old son use the art materials with his friends, they are safe anyway. I must say that these are state-of-the-art products. 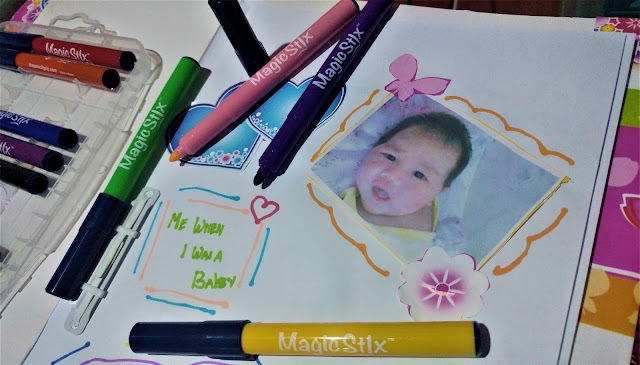 Here in the Philippines, it is very rare that Moms will see art materials as safe and as good quality as the Kwik Stix and Magic Stix. With these innovative products, I'm sure a lot of Moms out there will have a worry-free and stress-free time for supporting their child's creativity and passion for the arts and crafts. We are now using both products during our bonding moments as we are a family who loves to be creative in a safer way at all times.